Be amazed as your child and their guests are transformed into animals, characters or other fun creatures. The talented, artistic face painters featured on our list will use brightly colored paint, glitter and and rhinestones to make your child into someone - or something - completely new! Are you a face painter who wants to show off your amazing portfolio of designs? 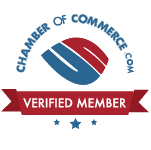 Getting listed on our directory is quick and easy, and will allow you to connect with parents looking for face painters for hire in your local area. 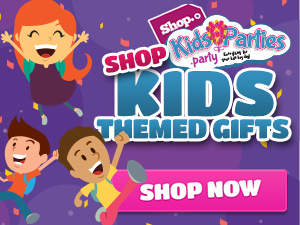 Click here to be featured on KidsParties.Party.